The Supplemental Budget Bill was passed by both the House and the Senate late Saturday night. 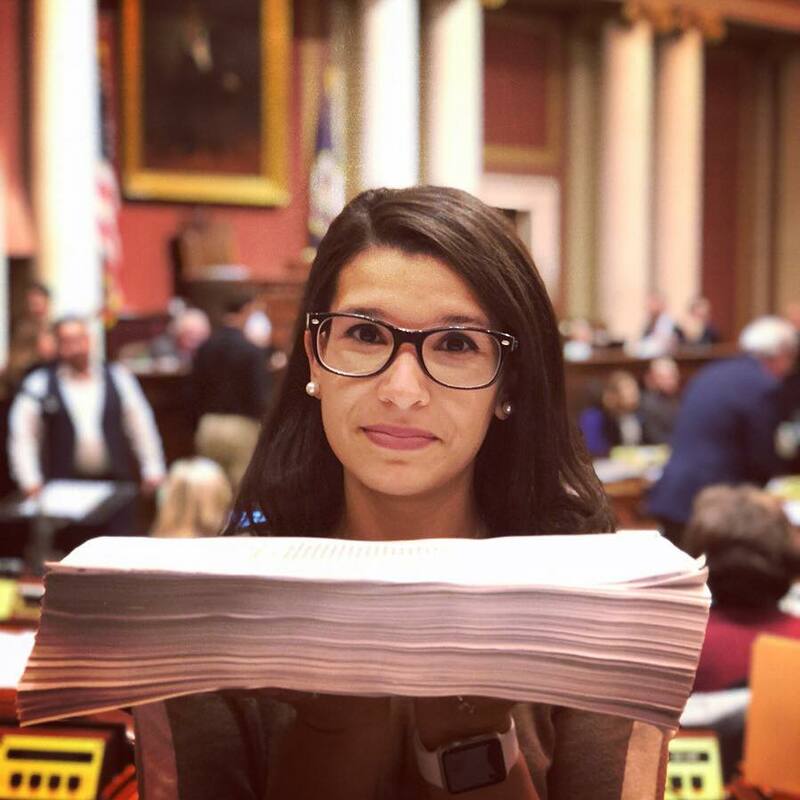 Democratic lawmakers were all over social media with pictures and messages criticizing the bill for its 900-plus pages and late arrival. The bill got cleaned up in conference committee to remove 71 of the 117 issues of concern listed by Governor Dayton before it got sent to the legislature for a vote, but it was not scrubbed clean enough to be of the Governor’s liking. He said he will veto the spending bill. The bill includes two provisions that MCF has been watching. One would provide increased funding from the state and also acceptance of a grant from the federal government to upgrade the state’s voter registration system and add security to prevent hacking in advance of the 2018 election. The other would start to address outcome and accountability improvements identified in the recently-released Legislative Auditor Office’s report on early childhood education in Minnesota.